The Nigerian National Petroleum Corporation (NNPC) has concluded plans to conduct a forensic audit of its accounts and effect a fundamental restructuring that would change the face of the corporation in five months. 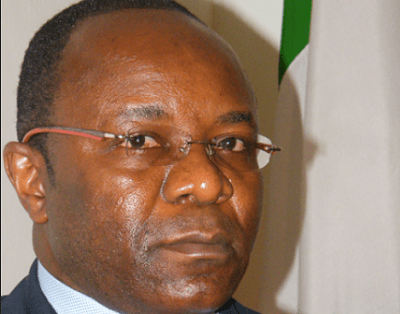 The Group Managing Director of the Corporation, Emmanuel Kachikwu, who disclosed this, yesterday, in Abuja said the audit will cover 2014 and 2015, and will include a review of all contracts with NNPC’s joint venture partners and production-sharing agreements. “Having said that things have been done wrongly, things need to be done rightly. We are doing a lot of work of repositioning, re-strategizing, getting the right personnel in the key places and setting a culture for accountability and service delivery,” he said. “There’s a people aspect which we are dealing with now, and after the people are put at the right places, we are going to get a forensic audit done that will cover us all the way to 2014, 2015,” the GMD said.